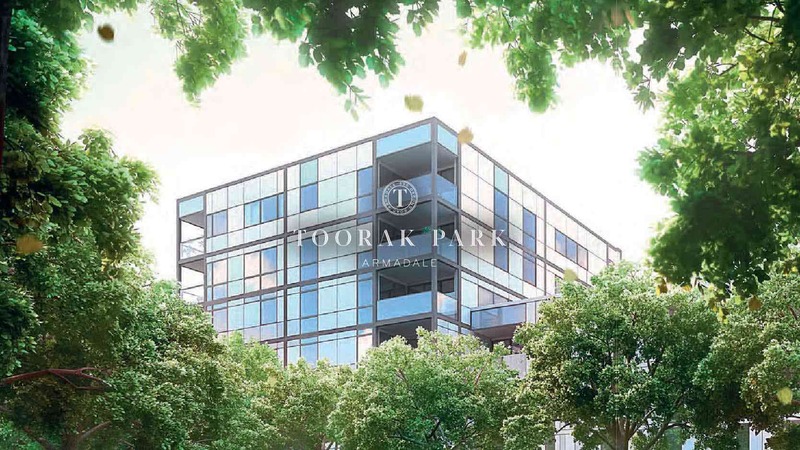 Armadale’s celebrated landscape of beautiful gardens, impressive streets and homes will be reflected indoors and out at Toorak Park. 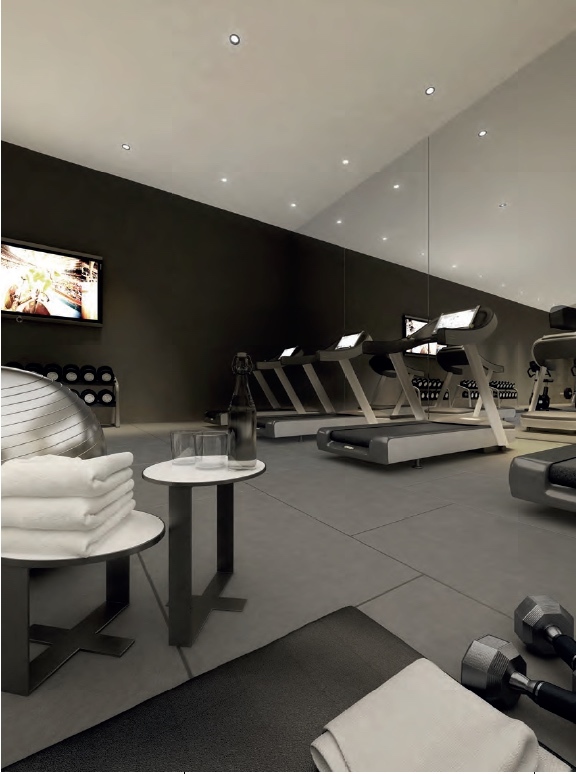 The central boulevard sweeps past Grand Central Common, leading you to the bluestone plaza, a natural meeting point in this intimate community. At Toorak Park the gardens are designed to be an extension of the architecture and will create functional and attractive living spaces throughout the entire neighbourhood. The first thing to strike you as you enter Toorak Park will be the grounds, offering many places to relax, entertain and socialise.